One of the more popular of the indoor fiber optic cable lines at Remee is our line of plenum fiber. Rated NEC 770 OFNP, plenum fiber optic cables are also called Communications Plenum Cables (CMP). Plenum fiber optic cable has a special insulation that has low smoke and low flame characteristics. Plenum fiber optic cables may be run in a duct, conduit or cable tray and deployed in air plenums. 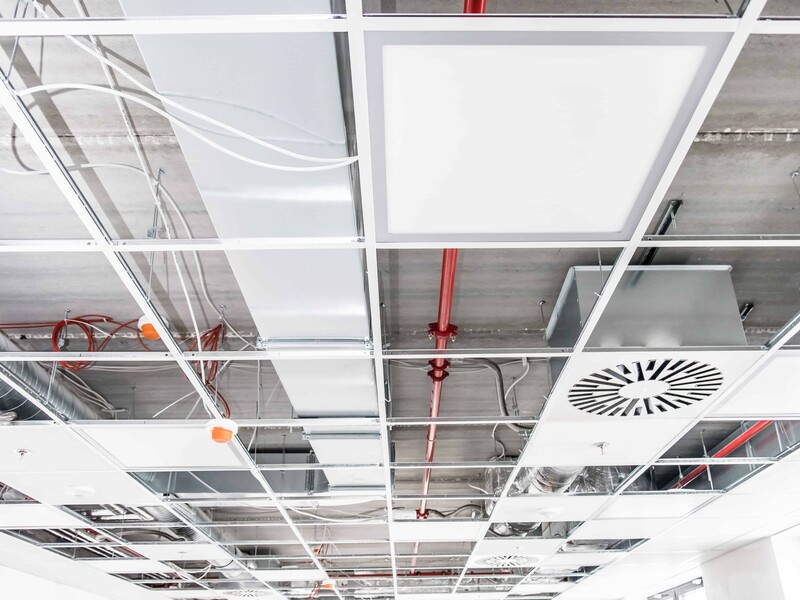 According to the National Electric Code (NEC), a plenum is a “compartment or chamber to which one or more air ducts are connected and forms part of the air distribution system.” The plenum, or the space above an acoustical tile ceiling, would run above the other rooms in the same building, or be open to ducts connecting it to other parts of the building. 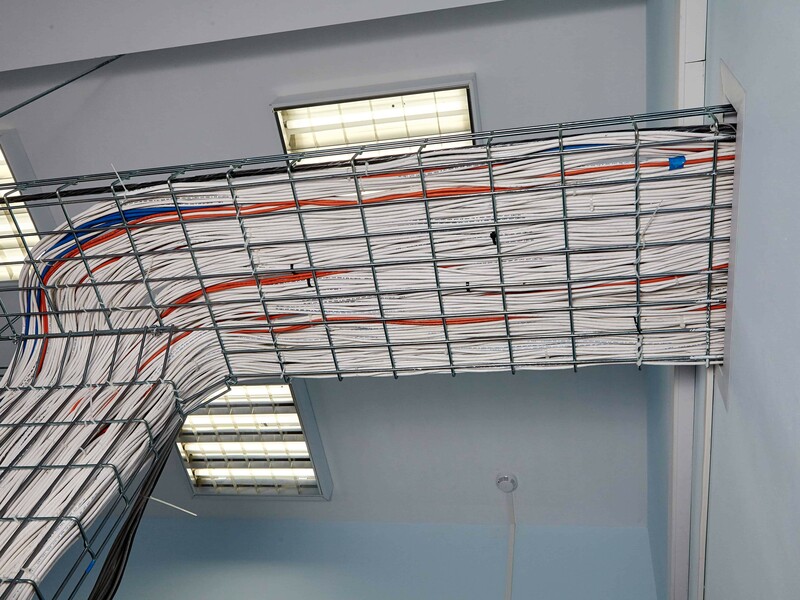 The plenum space is typically used to house the communication cables for computer and telephone networks in the building. However, use of plenum areas for cable storage poses a serious hazard in the event of a fire, because once the fire reaches the plenum space, there are few barriers to contain the smoke and flames. Material burning in a plenum air space releases smoke and fumes which can travel throughout the whole building. In the past, burning cable had been a significant culprit in the release of toxic gasses during fires. During a fire, some of these materials can be toxic and jeopardize the safety of occupants during a fire. However, the plenum rating for cable now requires flame retardant jacket and insulation materials to mitigate this issue. The NEC can still allow non-plenum cable, but the prevailing codes are generally the local or municipal building codes. Check with your local municipality for the current code requirements for plenum fiber or building cable in general. Choose from the cable options in the following table, which includes Remee Plenum Fiber Optic Cables (OFNP). Most items are in stock, but check with Remee for availability. Part numbers link to cable spec sheets.